Life's a constant movement, go where your heart brings you. AcroYoga Immersions: Lunar, Elemental and Solar. On his workshops you can enjoy the playful, sensitive and therapeutic approach. He tries to develop in the people values for making this world a better place. 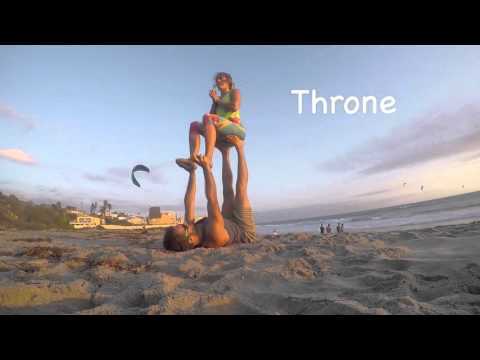 Inmersiones de AcroYoga: Lunar, Elemental y Solar. En sus talleres se puede disfrutar el enfoque lúdico, sensible y terapéutico. Trata de desarrollar los valores de las personas para hacer de este mundo un lugar mejor.